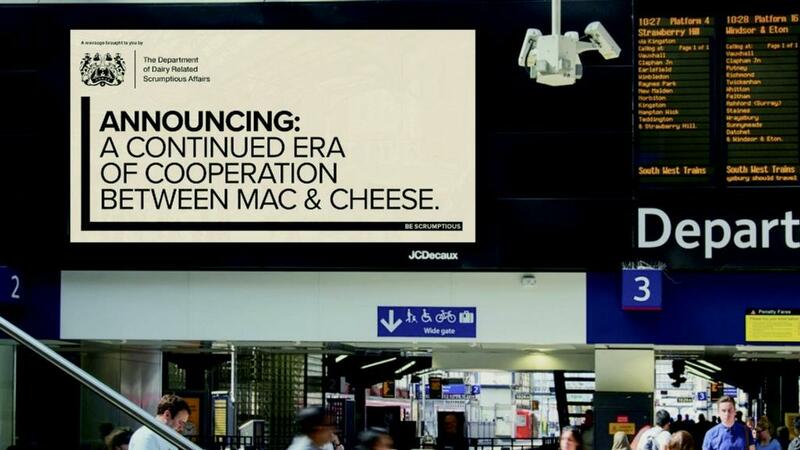 The Department of Dairy Related Scrumptious Affairs (DDRSA) campaign was launched by AHDB and Dairy UK to remind consumers of their love of dairy. The campaign has driven over 1.1 million video views, 220 pieces of media coverage reaching 435,000 people and has a social media reach of 435,000 since its launch in November 2017. The campaign was aiming to remind people of their love of dairy using humour to remind people of the taste and the benefits of dairy in a balanced diet. While 63 per cent of people said they love the taste of dairy, but the category was being forgotten with 56 per cent of people not thinking about or connecting with the products they consume. This was especially prevalent in younger people. Rebecca Miah, AHDB Dairy senior consumer marcomms manager, said: “The campaign has got off to a really encouraging start and we are keen to build the momentum as it is a long term, clearly focussed initiative which dairy farmers can support in telling their stories and promoting dairy products. It has also launched its tellitlikeitis.co.uk resource farmers to support the campaign at Semex 2018, packs of promotional materials for farmers and nutritional research into the value of dairy in the diet.